Designed for organisations with complex requirements, multiple premises and a need to manage solutions from a single point. 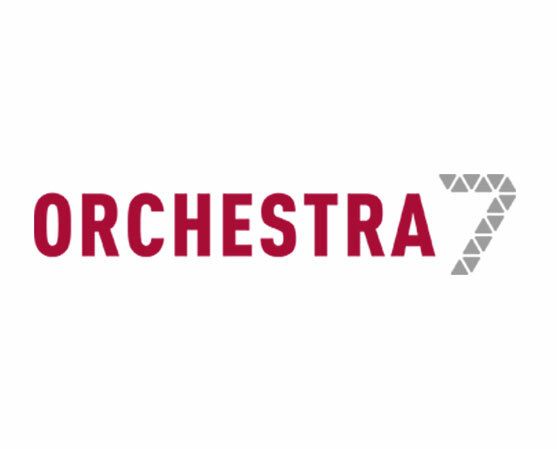 Orchestra 7 is a modular, scalable and world-class queuing solution where you only pay for the value you need. Orchestra can grow with you over time, and as your ambitions develop. Whether you need simple yet ultra-smooth queue management on your premises or a full customer experience, both physical and via smartphone, it can be seamlessly integrated into your existing systems to provide powerful business intelligence. Unlimited access: Smart frontline service at your fingertips helps you take the right service decisions for improved customer experiences. 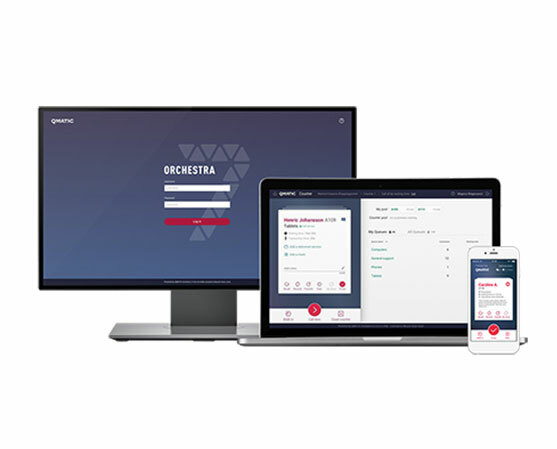 Shape every part of the customer experience: Orchestra 7’s high-performance Journey Manager supports advanced business rules and queuing logic. Scalable: Designed to meet your organisation’s unique and changing needs. Centralised control over user access, system functionality and business intelligence. Distributed operations, installations and upgrades with built-in network break tolerance. Integrated functionality, web-based installation and assimilation with leading business platforms. Integrated scheduling capabilities: Lets your customers schedule appointments online and smoothly move from check-in to service. Entry: Establish basic rules for managing interactions. Standard: Transfer customers based on their needs and set service levels – with the same visit allowing multiple interactions. Premium: Personalisation based on segmentation and can explore multi-service options.